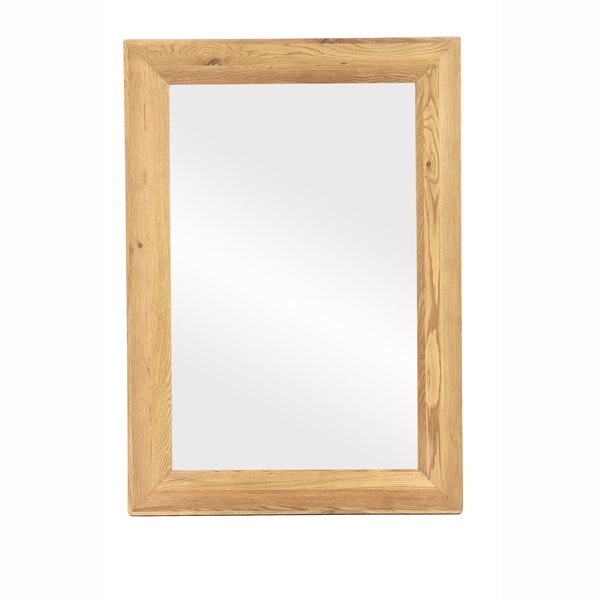 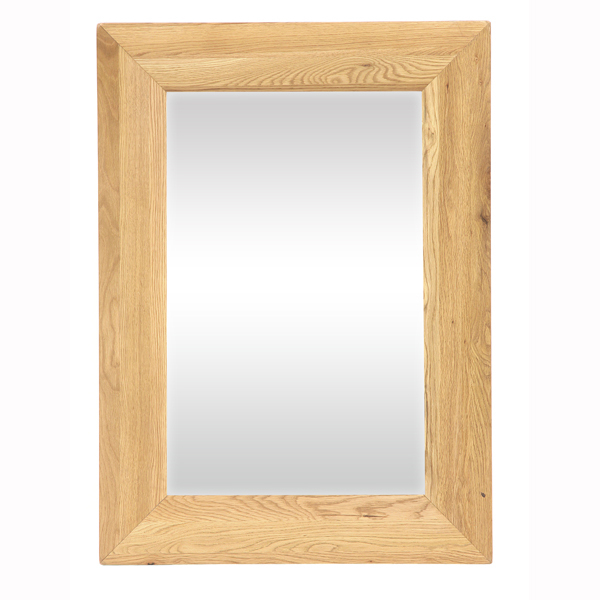 New Hampshire Oak Mirror 150cm Wide - handcrafted from the finest solid oak this Oak collection should be considered a lifetime investment, guaranteed to provide timeless beauty for years to come in your home. 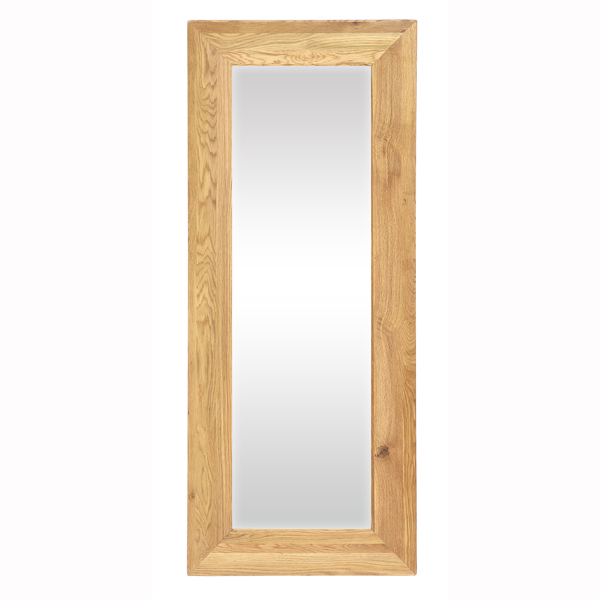 With a simple yet beautiful design, this mirror works well in any room of the house and is the perfect addition to any room lacking brightness, as the mirror material works to reflect light and open up your home. 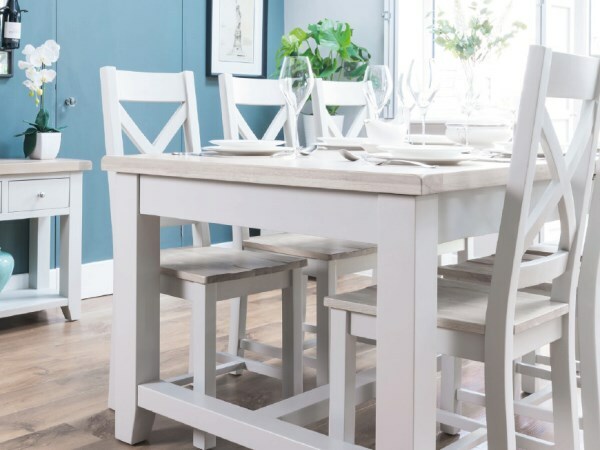 The authentic and natural colouring of the wood makes it adaptable to any décor, making this range one you won’t want to miss out on. 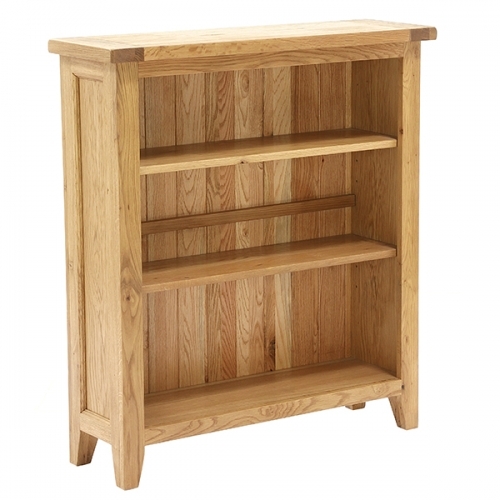 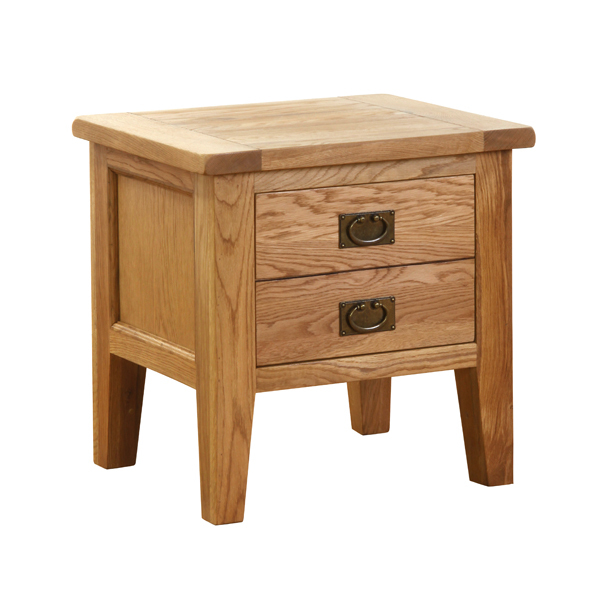 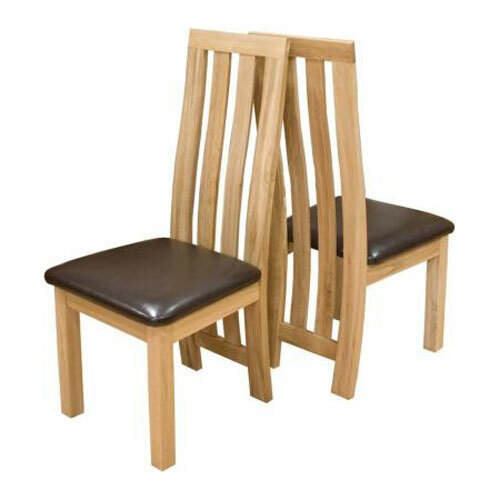 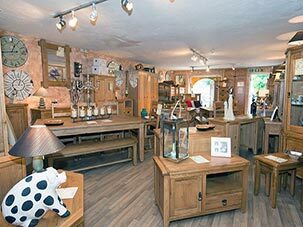 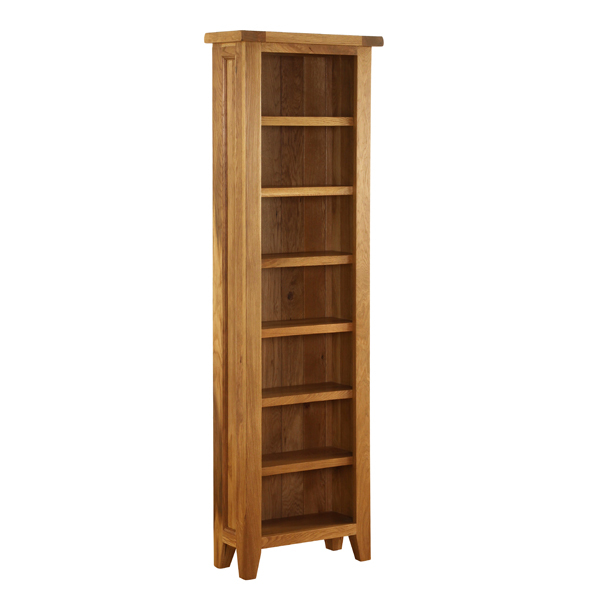 To ensure this range stands the test of time each piece is a reinforced using oak veneer inlay before being surrounded by magnificent solid Oak.